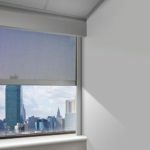 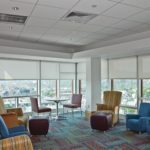 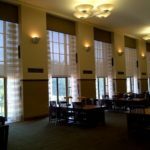 Window shades, vertical and horizontal blinds are functional and aesthetic coverings placed inside (jamb to jamb), on (outside mount), or ceiling mounted. 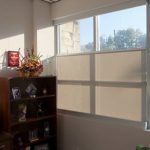 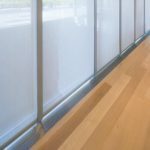 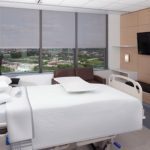 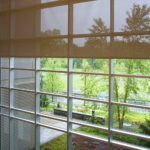 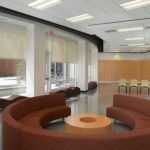 These window coverings provide cost savings with lower heating costs, privacy and allowing just the right amount of light entering the home or building, at the right time of day. 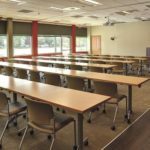 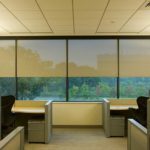 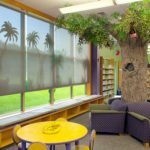 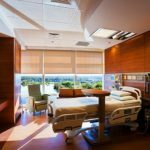 We offer manual, motorized, bottom up shades, vertical, faux wood horizontal with a wide variety of control and color features.